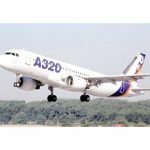 European plane maker Airbus has announced that three Chinese companies have ordered a total of 68 A320 aircraft. 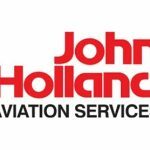 John Holland Aviation Services (JHAS) has laid off 40 workers from its base at Melbourne Airport. 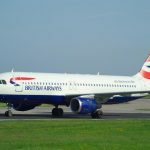 British Airways has indicated that it may abandon its London-Australia route.